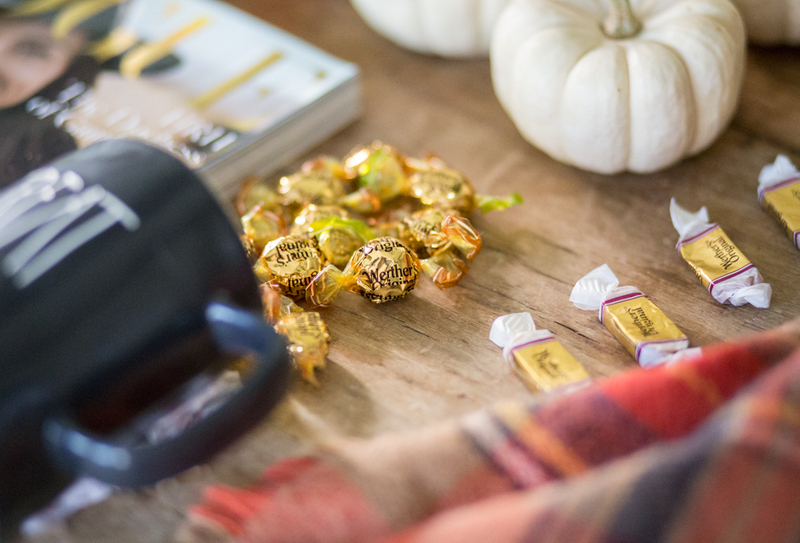 I’m so excited to team up with Werther’s today to share some of my caramel fall favorites! 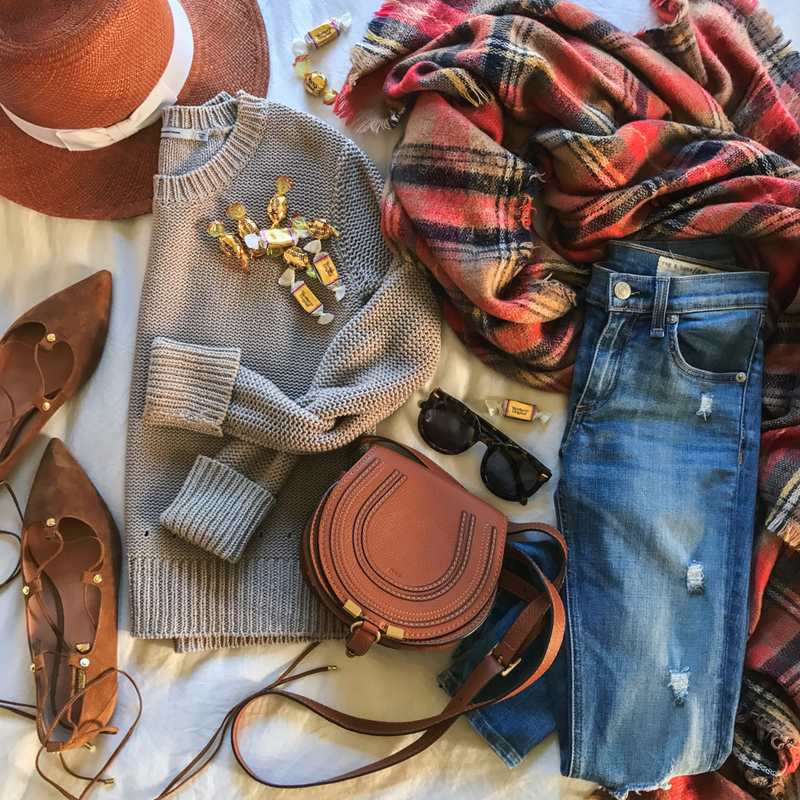 It might be pretty evident from my accessories – but I love a good caramel colored pair of shoes, purse, hat, sweater, accessories – you name it, and I’ll love it. 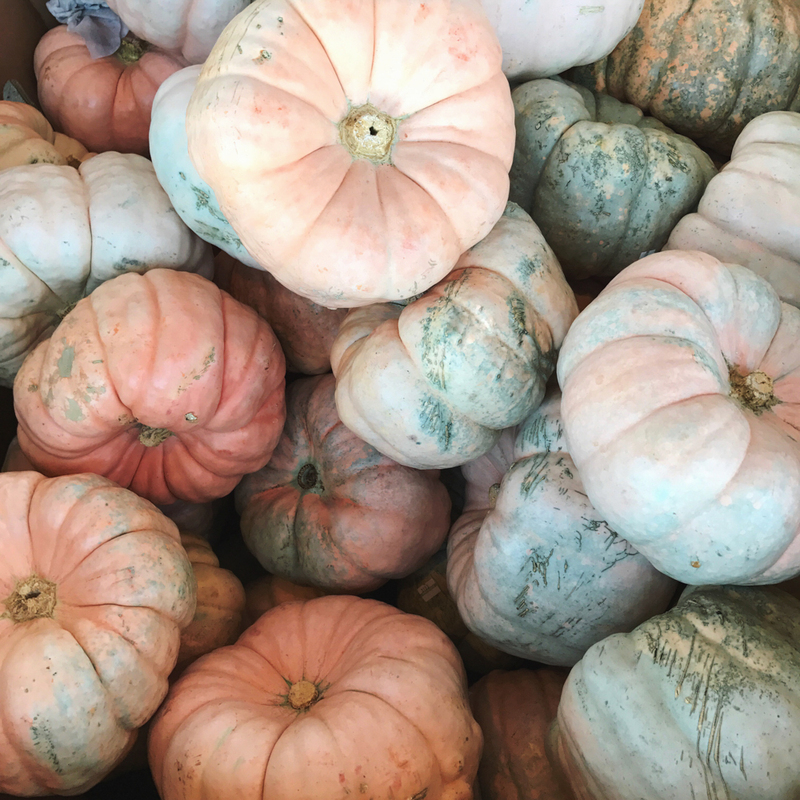 Something about the hue screams fall and just effortlessly goes with everything. From cozy plaid blanket scarfs, purses and everyday booties, the shade is a staple in every wardrobe! 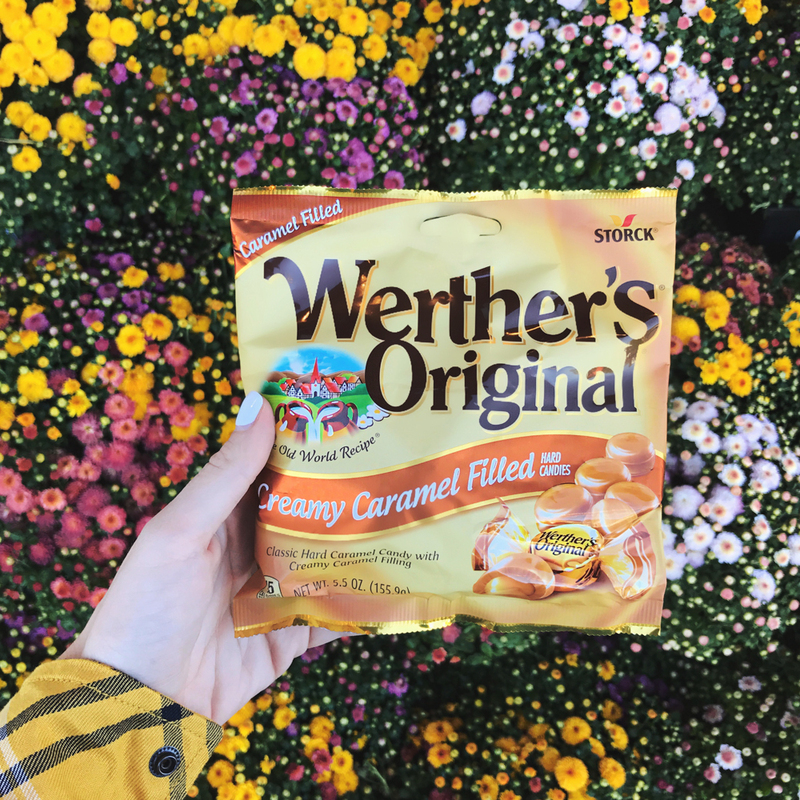 But let’s be real – no outfit of mine is complete without a few snacks in my pockets or purse and Werther’s creamy caramel filled pieces are great for on the go! With richer hues and more comfort food coming our way in the next couple of months, caramel is one of my favorite sweet treats. I’ve mentioned it before, but this gal has never turned down a salted caramel anything. When I took the caramel personality quiz, I came out as a soft caramel! (side note: who doesn’t love a good online quiz? I sent this one to my mom, who has taken every Facebook quiz ever, as soon as I saw it!) As a girl who loves to hunker down with a good book on weekends and would pick a cozy night in over out, this was definitely the perfect answer. BUT I wouldn’t have minded getting caramel popcorn as an answer either because that is just combining the best of both worlds. Werther’s was kind enough to send me a box of all their fabulous caramel flavors to try! And like the quiz I took, soft caramel was my favorite. You can add it to your morning coffee for some added decadence, throw it in a hot chocolate recipe or add some sea salt flakes on top it it (like I did) and make it your own mini salted caramel bite! 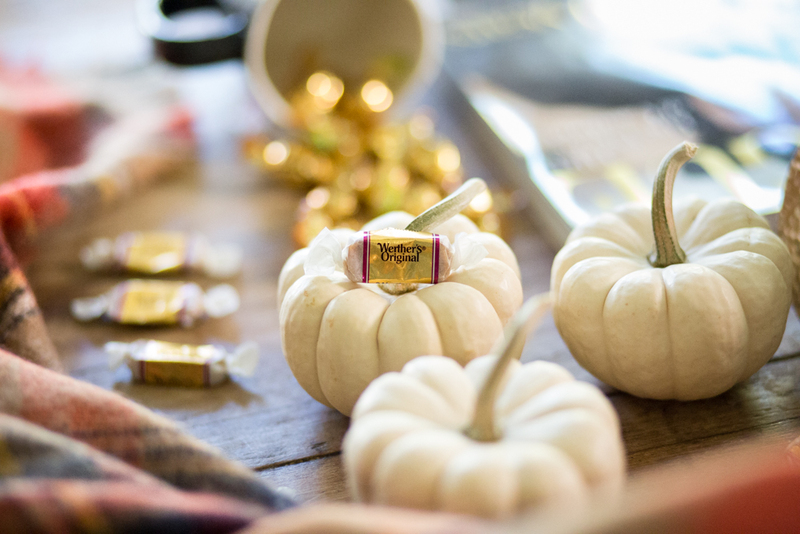 The makings of a perfect fall night: a good book, candles, pumpkins & a soft caramel bite or two! What’s your caramel personality? Are you a sweet or salty kinda girl? Are you more a soft caramel or caramel apple filled personality? Let me know – I can’t resist an online quiz! 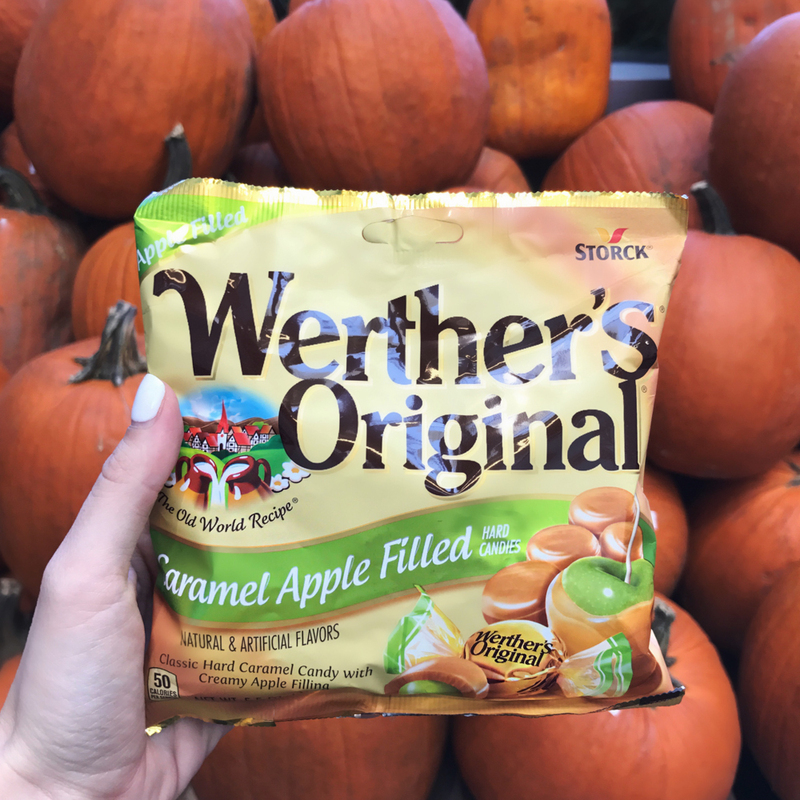 Thank you to Werther’s Original ® USA for partnering on todays post! 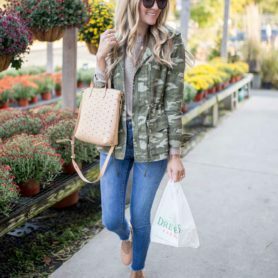 This post is definitely getting me ready for fall! I love all the pics..Happy Monday! They are so good for sweet treats on the go! Thank you so much! 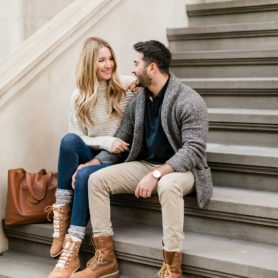 You’re so fall ready! Adorable post babe! 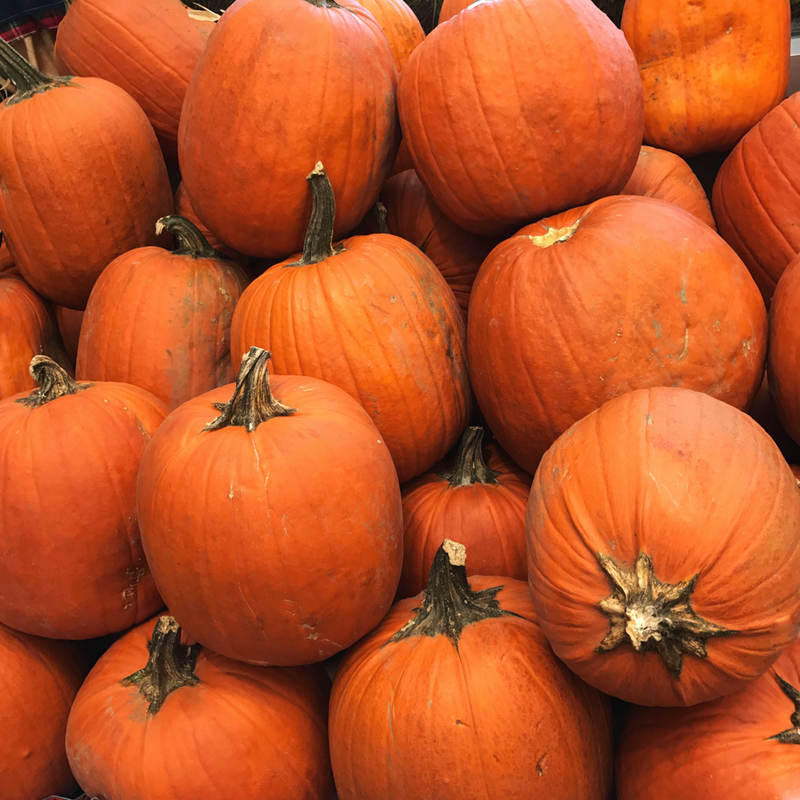 That is the definition of fall perfection! Especially when the leaves turn and it gets darker a little bit earlier. Best type of cozy days! This post was made for me. I saw your flay lay and was hooked instantly, what a beautiful image! and I love Wethers. 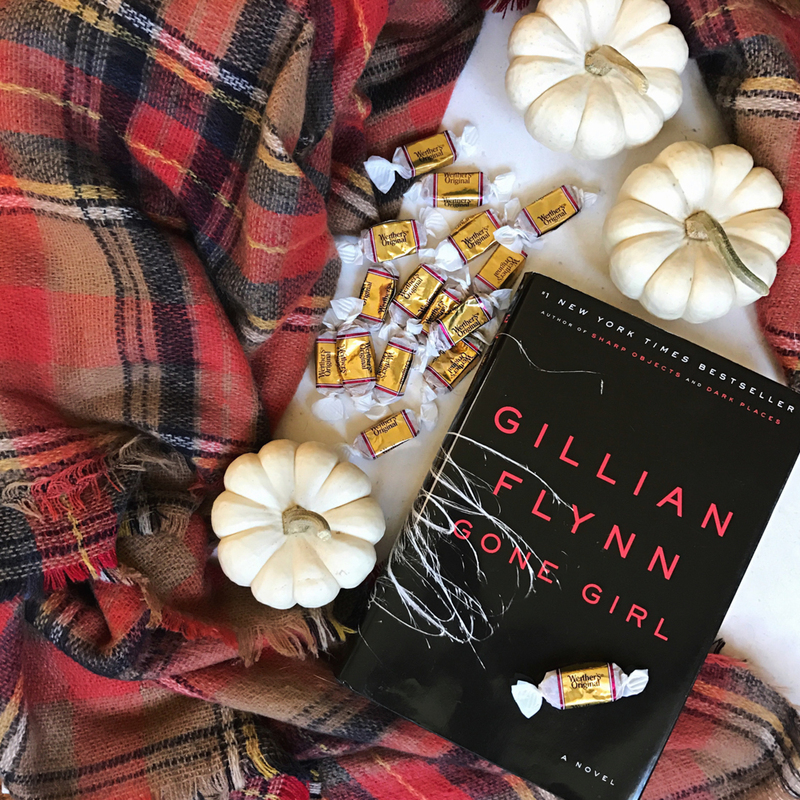 This post has totally given me the warm and cozies, and I’m looking forward to the caramels in Autumn in New York, thanks! 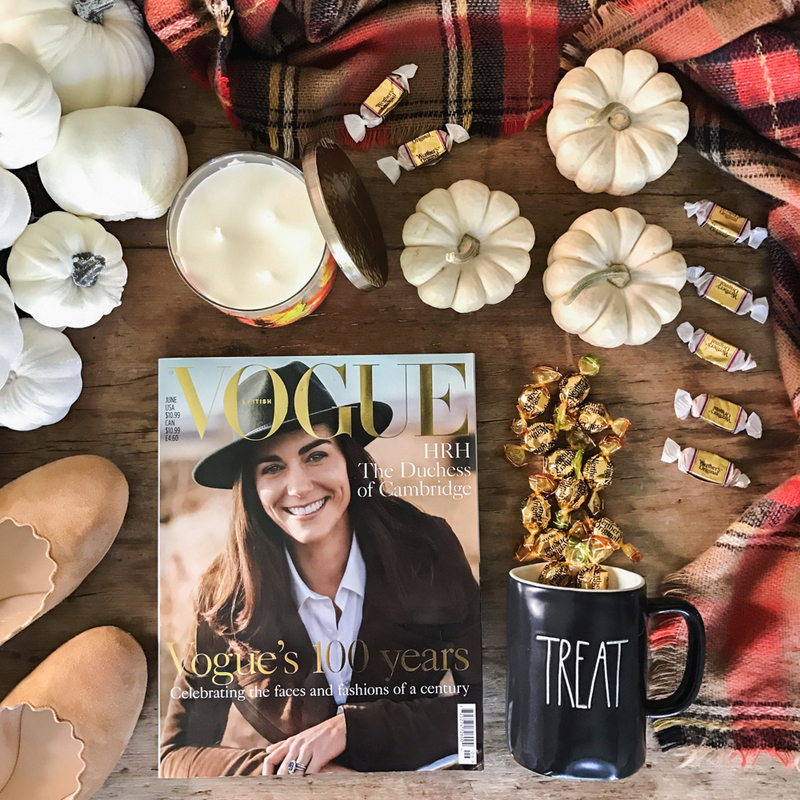 This post definitely puts me in the mood for fall! 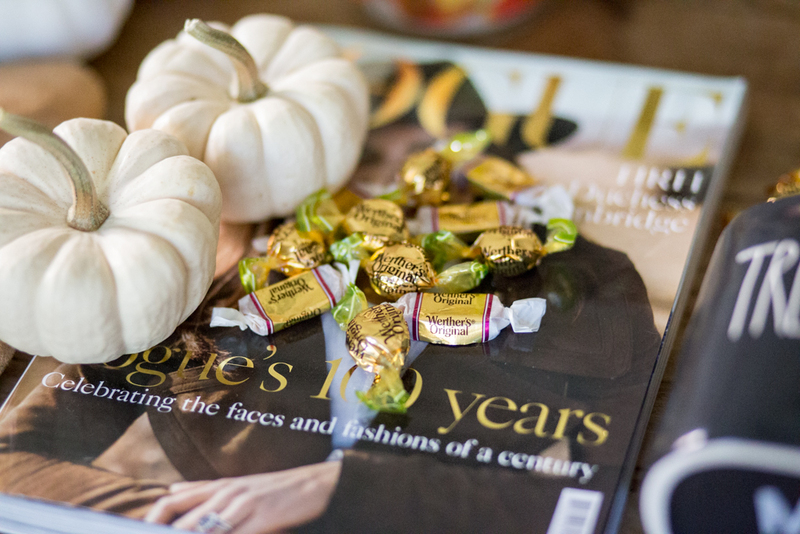 I love Werther’s Caramels. So good! This post just makes me warm and fuzzy! I love everything caramel!